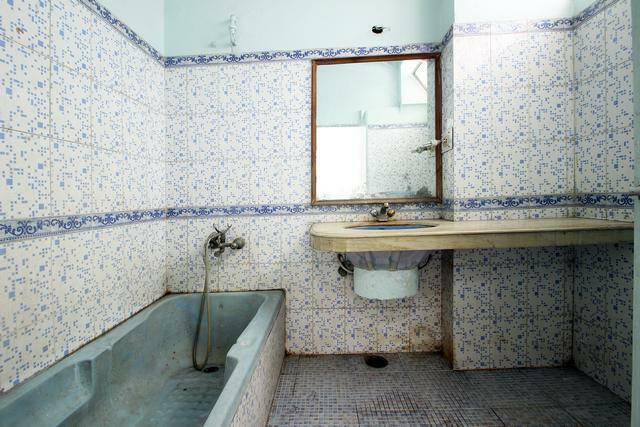 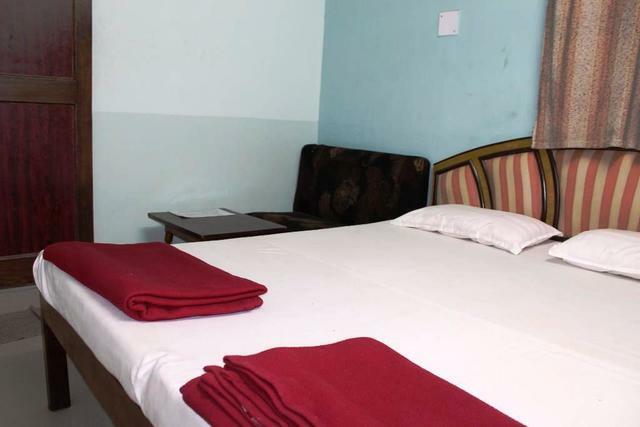 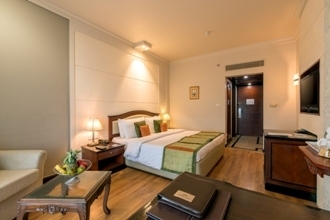 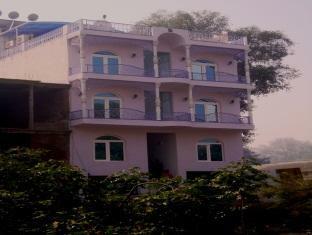 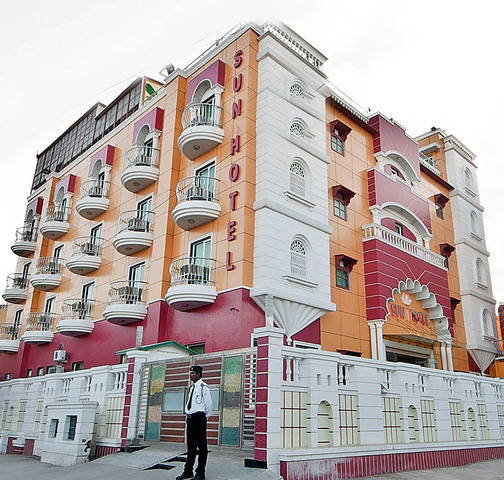 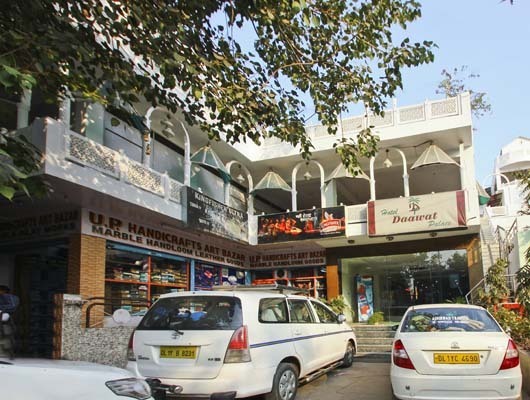 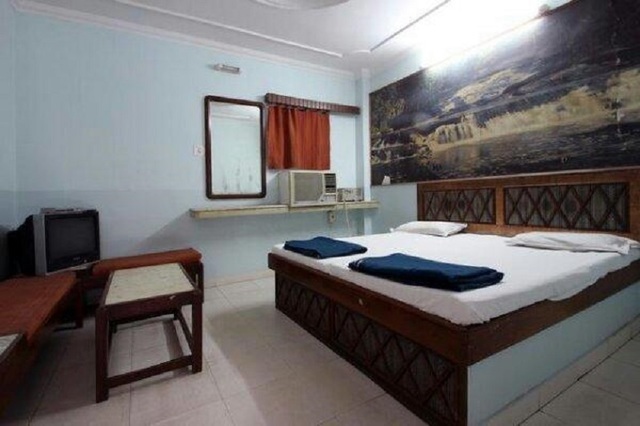 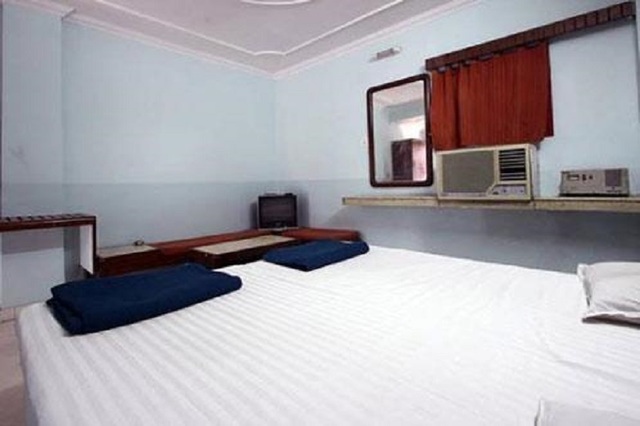 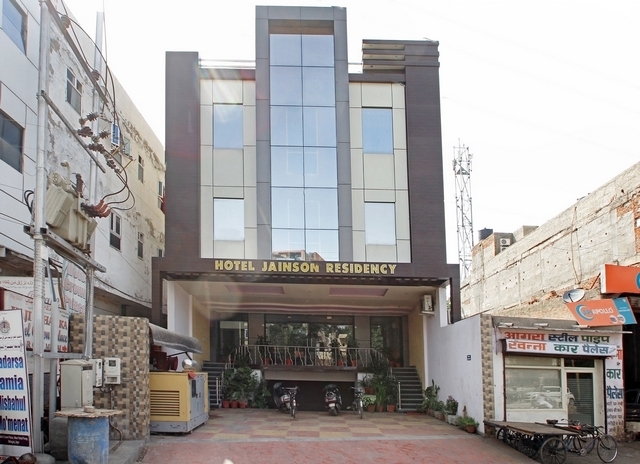 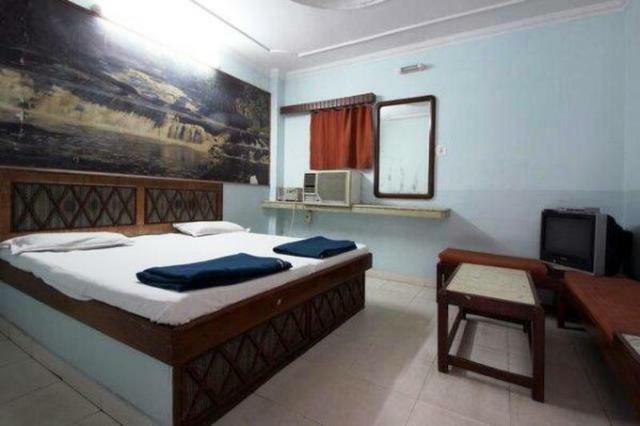 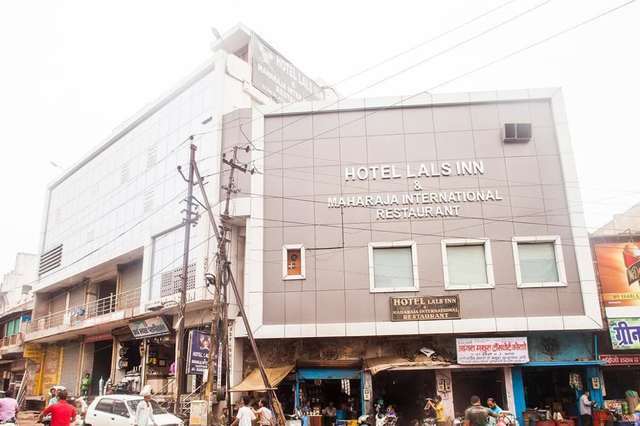 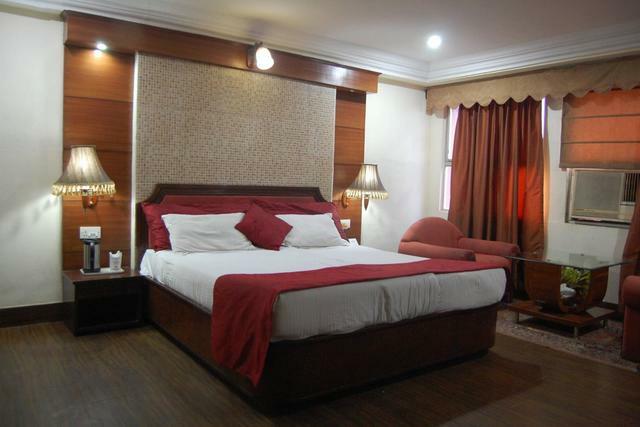 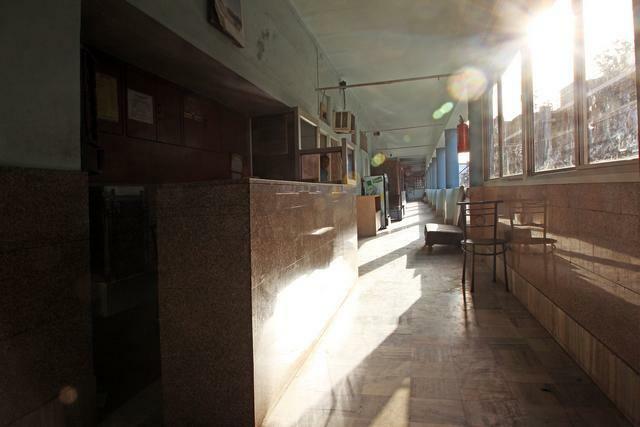 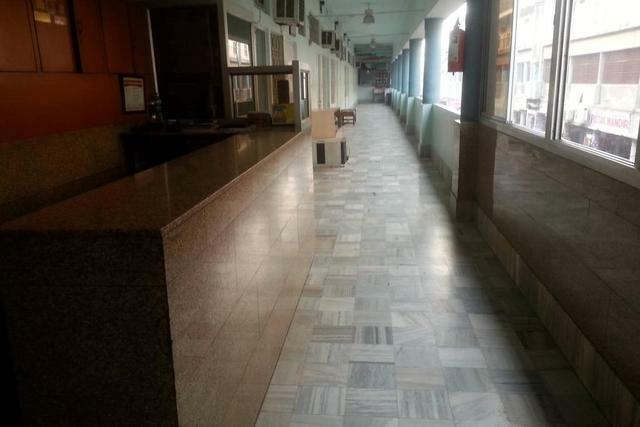 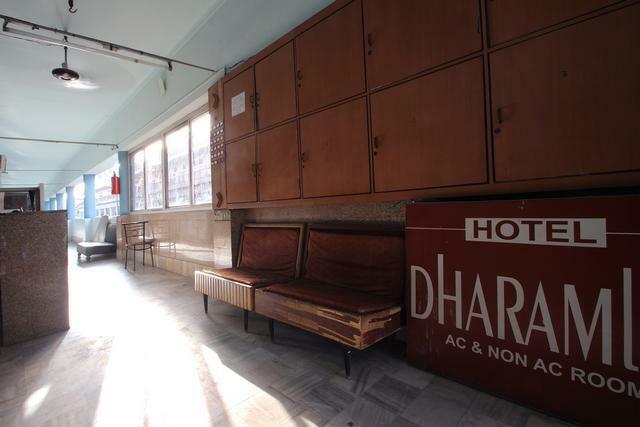 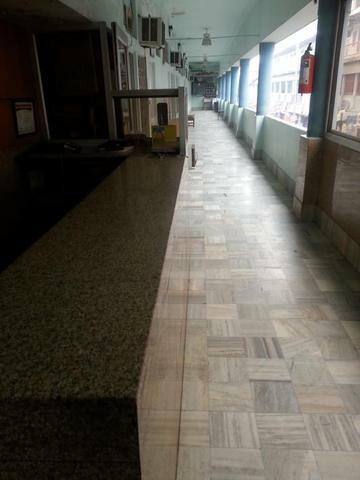 Hotel Dharmalok is a budget hotel located in the city of Taj, Agra. 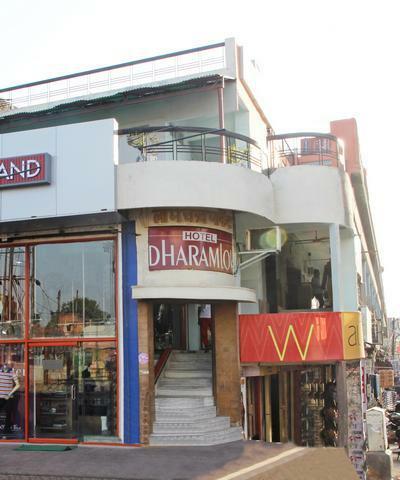 Hotel Dharmalok is the ultimate destination for any kind of perfect getaway, offering a heavenly escape from the hustle and bustle of our daily urban lives. 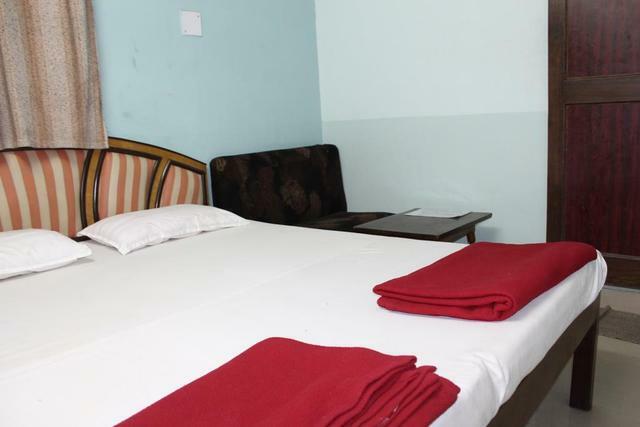 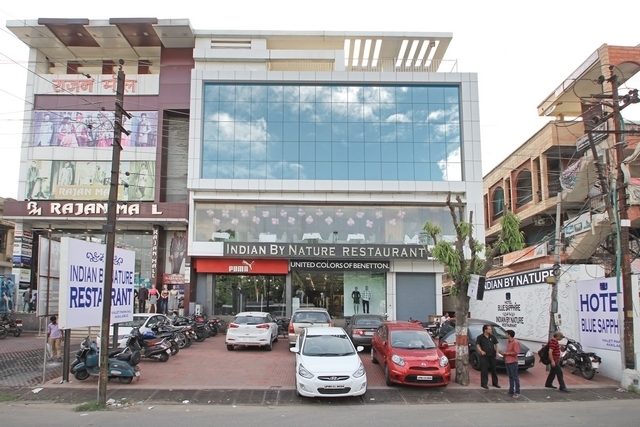 The hotel is located at a convenient location for easy accessibility to all the important pilgrimage and tourist places in the city. 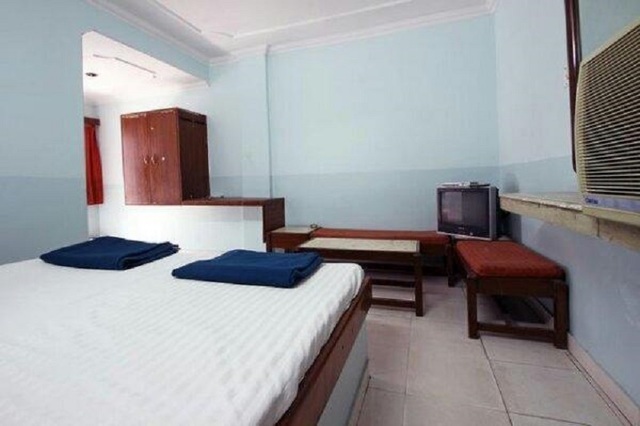 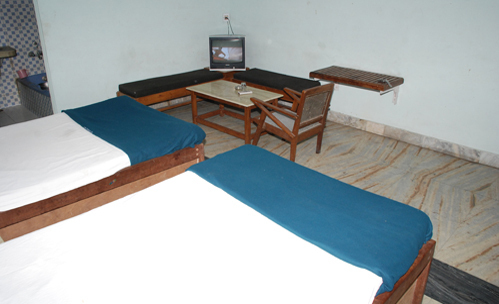 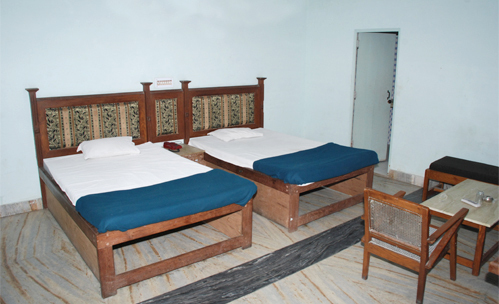 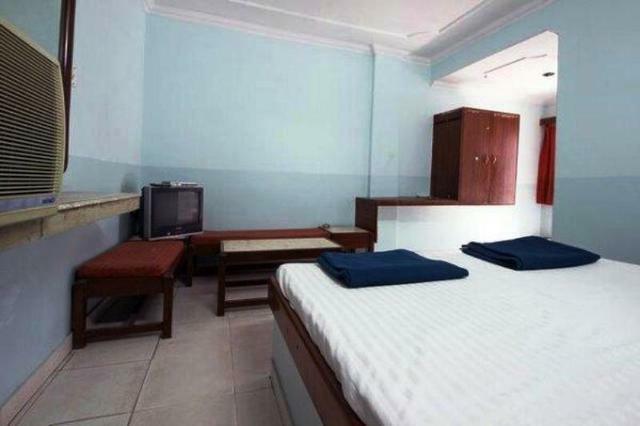 It has well - furnished rooms from which 11 rooms are air conditioned rooms and 8 air cooled rooms. 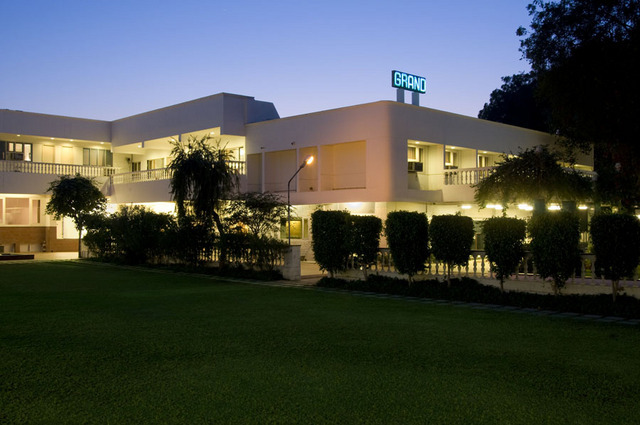 The property is committed to providing customer satisfaction at all levels which is reflected in the facilities and services provided here. 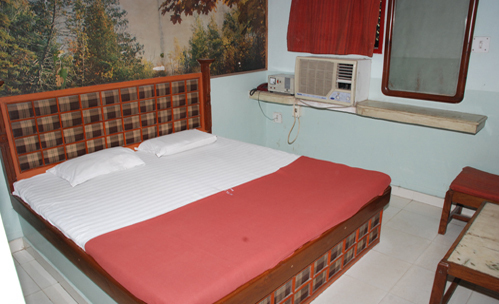 It offers every traveler and his/her family, a convenient and friendly accommodation with well-furnished rooms.